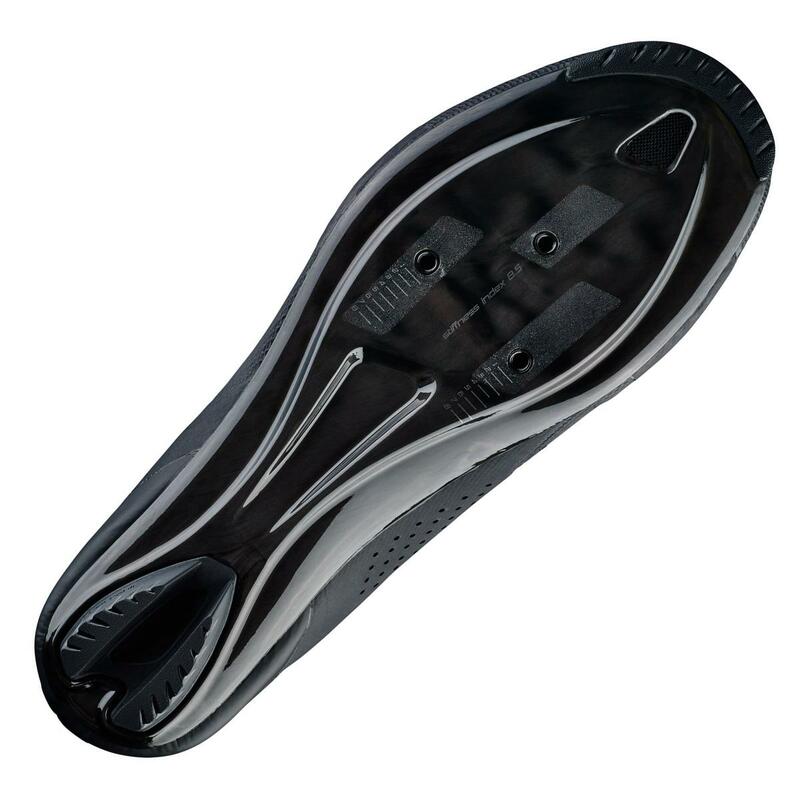 The Torch 3.0 sit at the top of Specialized's mid-range offering. 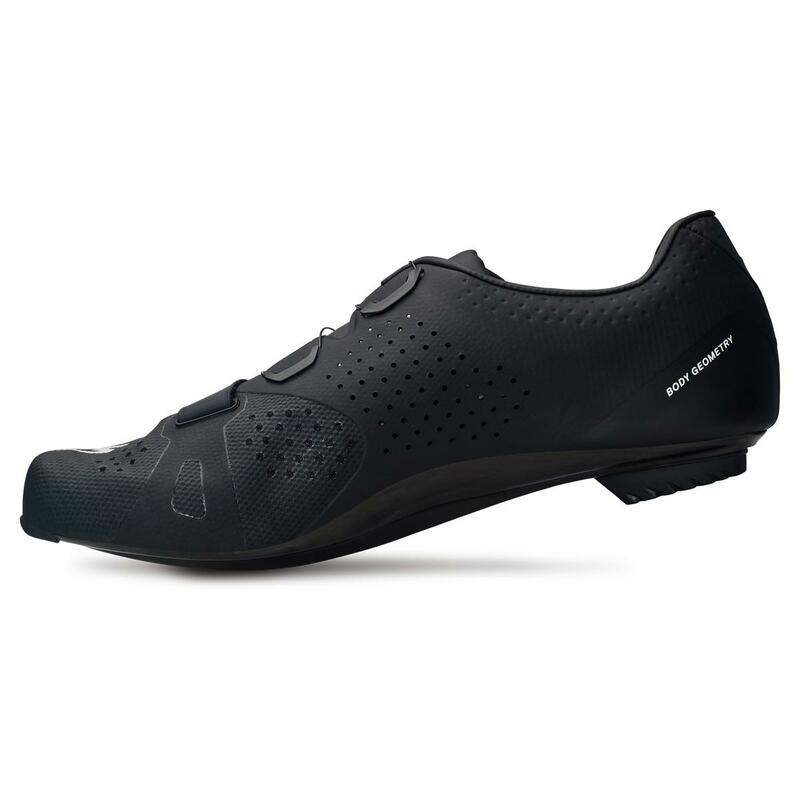 Many of the features of the range-topping S-Works 6 shoes have now trickled down, making these a great value alternative - a truly high-tech, high-performance shoe at a significantly lower price point. 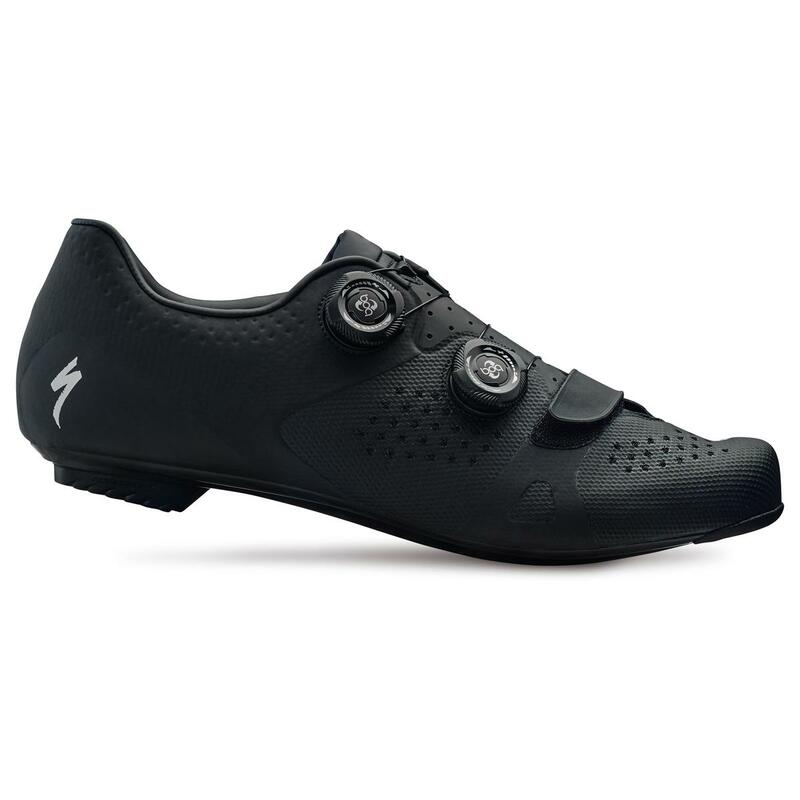 The combination of performance with comfort is always a hallmark of Specialized shoes, and the Torch are no exception. 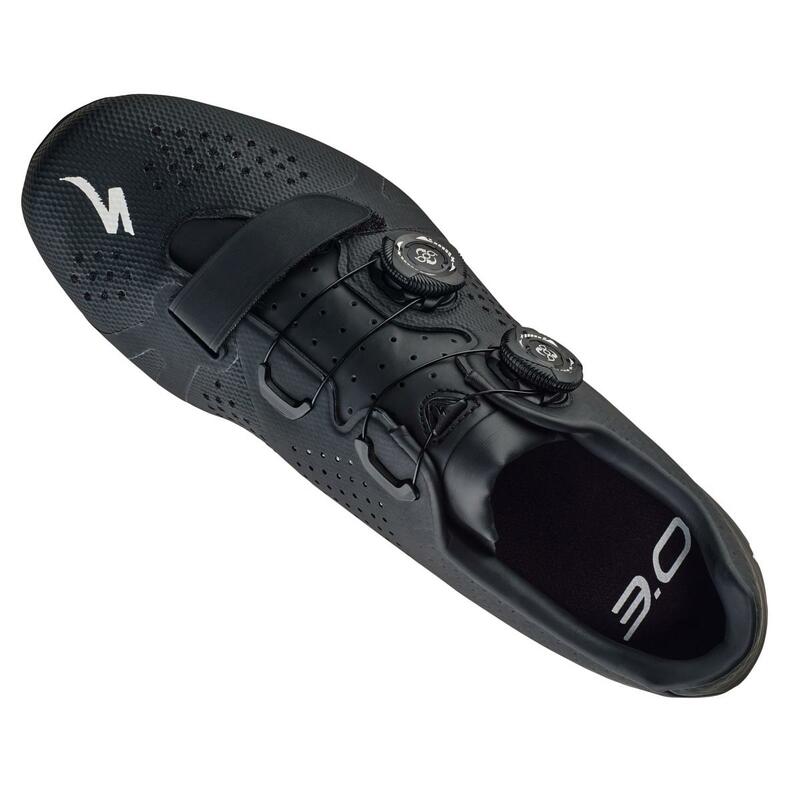 They are plenty light and stiff enough for race day, but also comfortable enough for long days in the saddle (and if you're commuting in them, you might be tempted to keep them on all day! ).